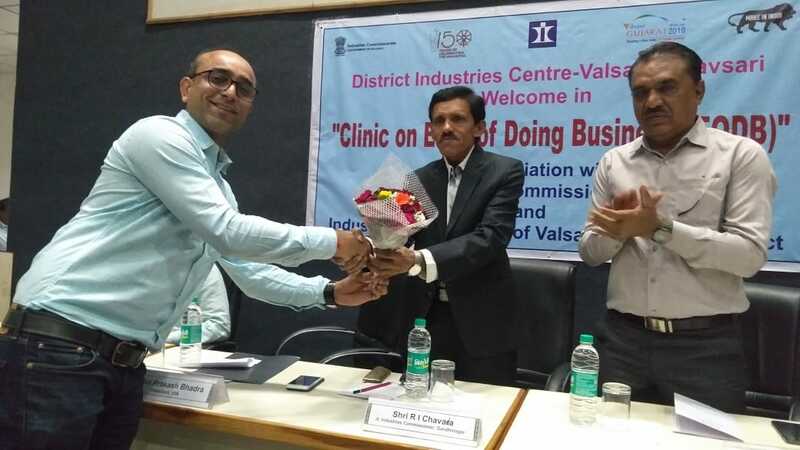 Vapi Industries Association (VIA) and District Industries Center (DIC), Valsad has jointly organized a Seminar on Single Window Clearance Act as part of the Ease of Doing Business policy of Government on at 11:00 am on 29th December 2018, Saturday at the Conference Hall of Center of Excellence, Vapi. 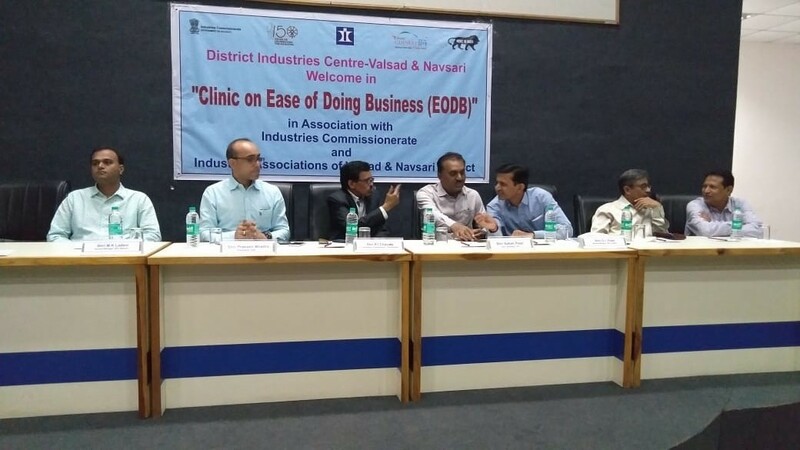 the seminar was aimed to make the Industries Members aware of the facilities and services offered by Government under Ease of Doing Business to encourage further sustainable growth. The seminar was held in the presence of Shri R I Chavara, Jt. 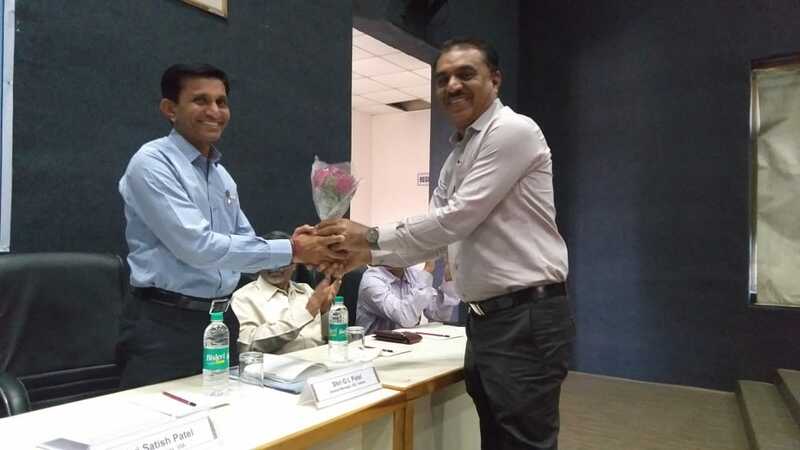 Industries Commissioner, Gandhinagar, Shri G L Patel, General Manager, DIC, Valsad, Shri M K Madani, General Manager, DIC, Navsari, Shri D K Vasava, Dy. 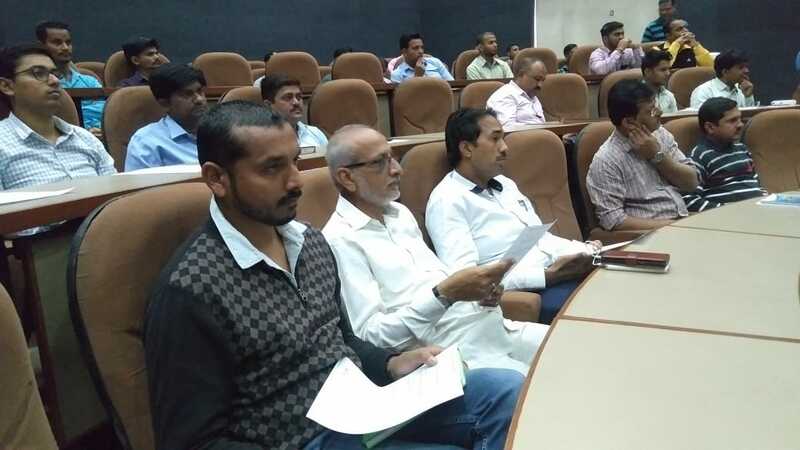 Director, DISH, Valsad, Shri B R Gajjar, regional Officer, GPCB, Vapi, Shri D D Solanki, Industries Officer, DIC, Valsad, Shri Prakash Bhadra, President, VIA and Shri Satish Patel, Hon. Secretary, VIA. The seminar was well attended by over 60 Industries Members and their employees.